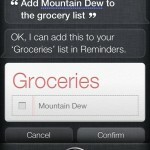 Siri voice assistant for iPhone is awesome. I wrote most of this post with out typing on the keyboard. It’s voice recognition is remarkably accurate. 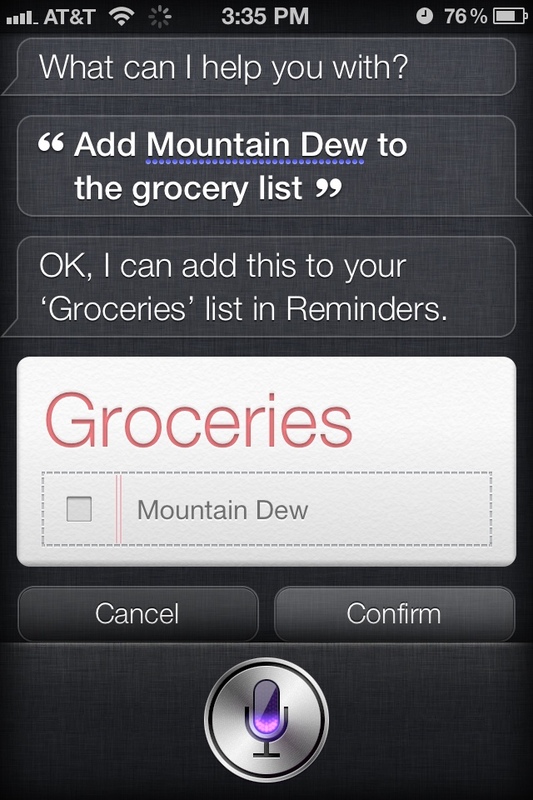 Siri Tips has examples of phrases you can use with Siri.